We can help you find a home at Baylor University. We hope your unique experience will include joining an organization, attending a campus event, enjoying a campus tradition, or simply visting one of our historic buildings. 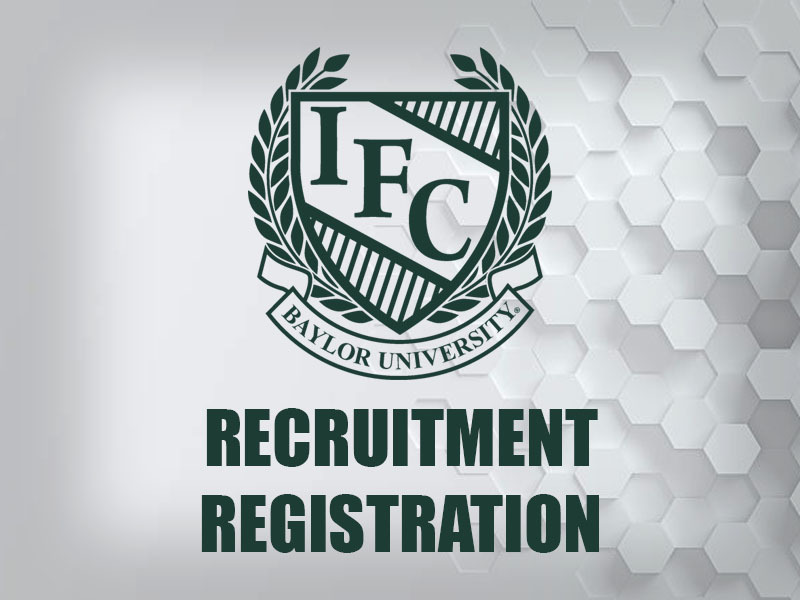 To explore the opportunities to find your place at Baylor, follow the simple steps below. 1: Activate Your Connect Profile. 3: Chat with a Student Involvement Specialist. 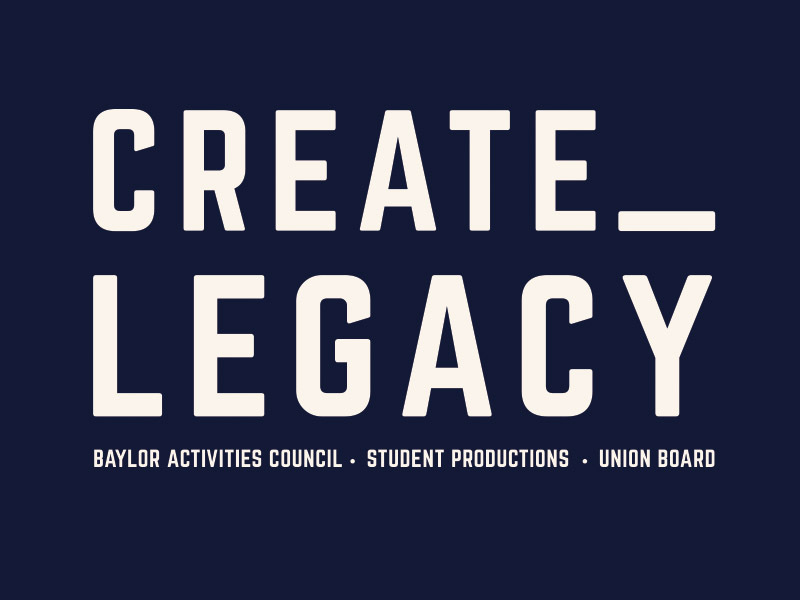 Create Legacy with Campus ProgramsBy leading on one of the three BU programming boards, you not only plan the events that define the Baylor experience, you create a legacy. Student Involvement CenterThe new Student Involvement Center (SIC) is now open for YOU! Come check it out on the first floor of the SUB. 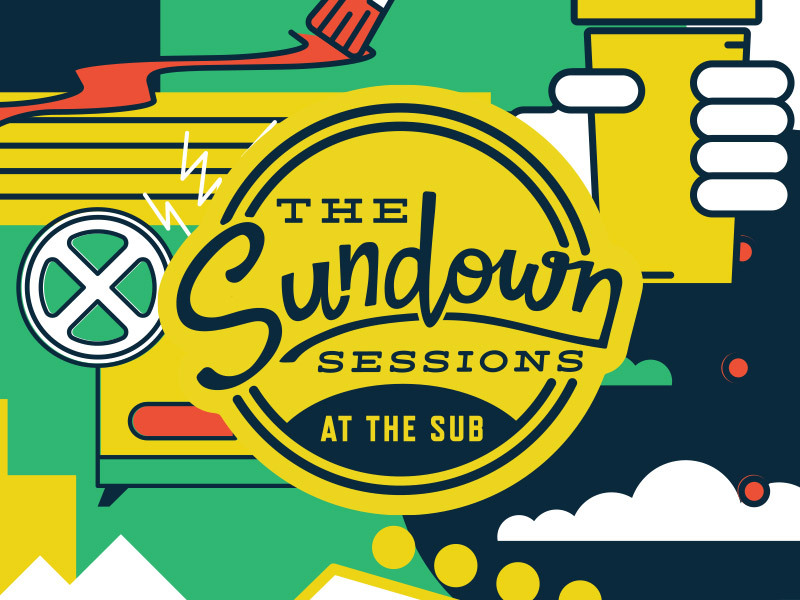 The Sundown SessionsEvery Friday and Saturday night, join us for movies, bowling, concerts, and a ton of activities brought to you by the Baylor Union Board! Movie MondaysFrom current documentaries to award-winning premieres, don't miss a single Movie Monday at the Waco Hippodrome. Greek Life Learn more about 'Going Greek' at Baylor University. BaylorCONNECT Your place to get connected to student organizations. Buy Tickets From Sing to Homecoming, this is the place for tickets. Live Mascot Program The home of Lady and Joy, Baylor's two live American black bears. Student Foundation A passion for Baylor and a legacy of service. Is your org considering participating in All-University Sing 2020? Hear from @baylorstupro tonight on why and how your organization can be a part of history! Want your chance to ~CREATE LEGACY~ and become a part of HISTORY in SING 2020 ?! Register online and come to our Sing Orientation meeting tonight at 7:00 in Bennett Auditorium !!! Can’t wait to see you there !!!! Here’s the link to register if you haven’t already https://orgsync.com/147599/forms/360273 !!!! 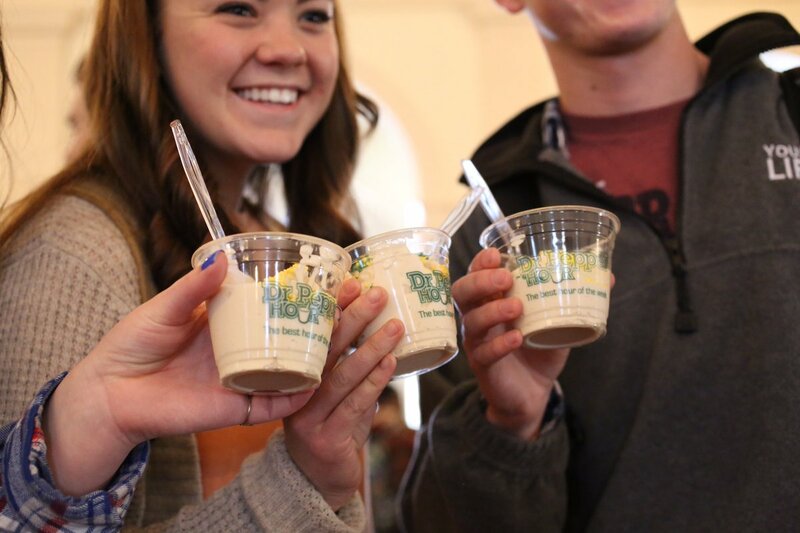 Don’t miss grabbing a float at the best hour of the week, Dr Pepper Hour, TODAY from 3pm-4pm in the SUB Barfield Drawing Room!! !